Despite all the turmoil at the California-based Tesla, the electric vehicles automaker continues to increase its production and deliver their Model 3 EV to customers. The growth has been noticed by the traditional automakers, along with the pressure on the established luxury segment. 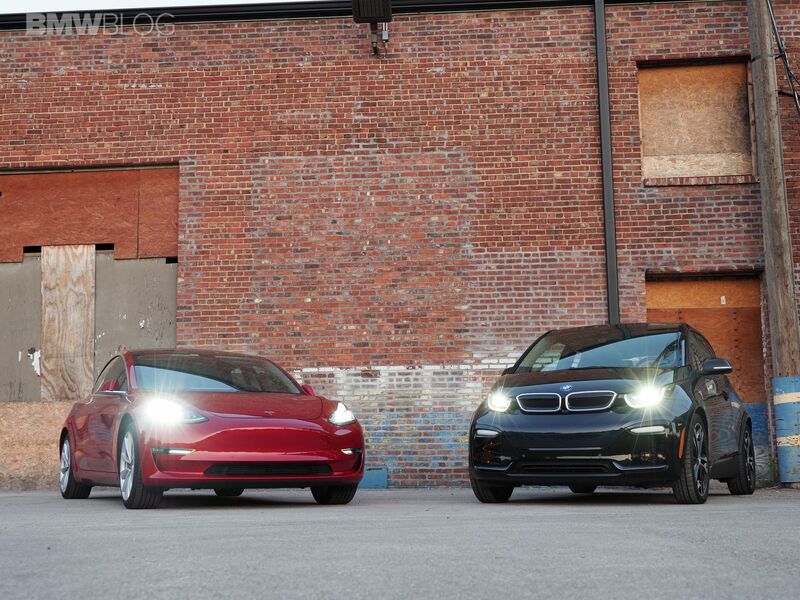 In September, BMW of North America managed a 1.3 percent gain on the strength of its X3 crossover, but Tesla has been intensifying competition in the 5 Series business sedan market. Tesla said it delivered 83,500 vehicles in the third quarter, enough to suggest it’s climbing the ranks of the U.S. passenger-car market. 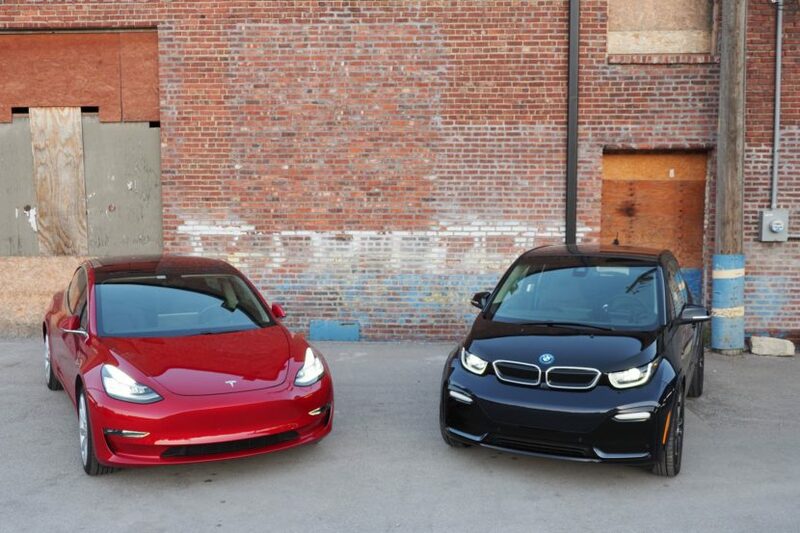 BMW’s response for now comes in a series of plug-in hybrids and the refreshed i3, along with the strong offensive in the luxury SUV segment. BMW’s next battery-electric vehicle, the iX3, won’t be ready until 2020, followed a year later by the i4. All premium carmakers have had to refresh their lineups to appease SUV-crazed shoppers in the U.S., all while fending off Tesla at the bottom and niche players like Maserati, Ferrari and Aston Martin at the high end, said Maryann Keller, an industry consultant in Stamford, Connecticut.